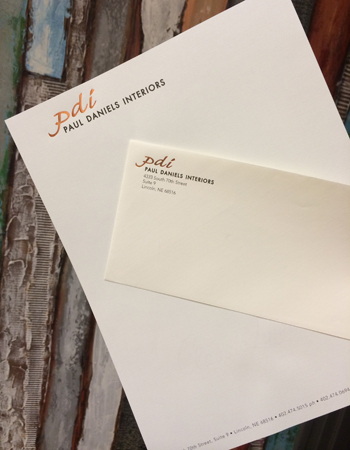 Businesses should always send letters that are printed on personalized stationery. (That's Business 101.) And yet it's usually when you're down to your last few pages that you realize you don't have enough for your next mailer. Doh. Send us your design, and we can print some for you in a snap. Not sure what you want on your stationery? Don't worry. We can create something that will make your company—or your handwriting—look better. From watermarks to insignias, paper choice to printing finish, Media Factory can help you extend your brand onto paper. Oh, and don't forget the matching envelopes! We can print those for you, too.